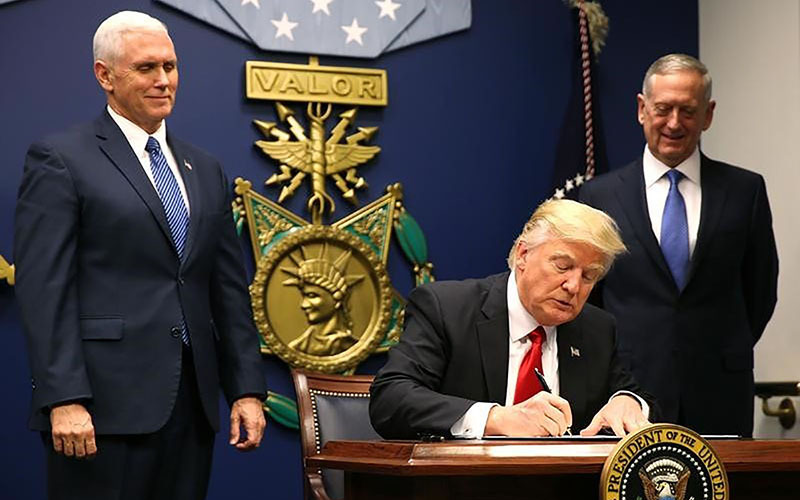 WASHINGTON – Arizona lawmakers split over President Donald Trump’s executive order suspending refugee admissions and stalling travel from seven Muslim-majority nations, with Democrats predictably voicing opposition – along with some Republicans. Friday’s order placed a 120-day hold on refugee admissions and halted Syrian refugee admissions indefinitely. It also blocked citizens from Syria and six other Muslim-majority countries: Iran, Iraq, Libya, Somalia, Sudan and Yemen. Trump said the delay is necessary to ensure the vetting process for refugees is stringent enough to keep terrorists from slipping into the country. The order stopped some students, tourists and permanent American residents with green cards from boarding planes worldwide over the weekend, leading to protests at airports, including Phoenix’s Sky Harbor International, and a rally outside the White House. Some Arizona lawmakers defended the order Monday, arguing that national security should take precedence. “This temporary pause in accepting refugees and immigrants from terrorist strongholds is not only legal – it is the necessary first step to positively reforming our refugee program,” said Rep. Paul Gosar, R-Prescott, in a statement issued Monday. But many Democrats were quick to blast the order as nothing less than un-American. White House press secretary Sean Spicer defended the executive order in a press conference Monday. While Democrats agreed that the safety of Americans is paramount, they said the president’s order fails to address that concern. McCain and Graham said the order would do more to boost terrorist recruitment than it would improve national security, and that it sends the wrong message to the majority of Muslims who reject the Islamic State. The statement by the two senior Republican senators sparked a Twitter rebuke by Trump, who called McCain and Graham “weak on immigration,” “always looking to start World War III” and said they should focus their energies on national security issues. Other Arizona Republicans who could be reached expressed full support for the president. 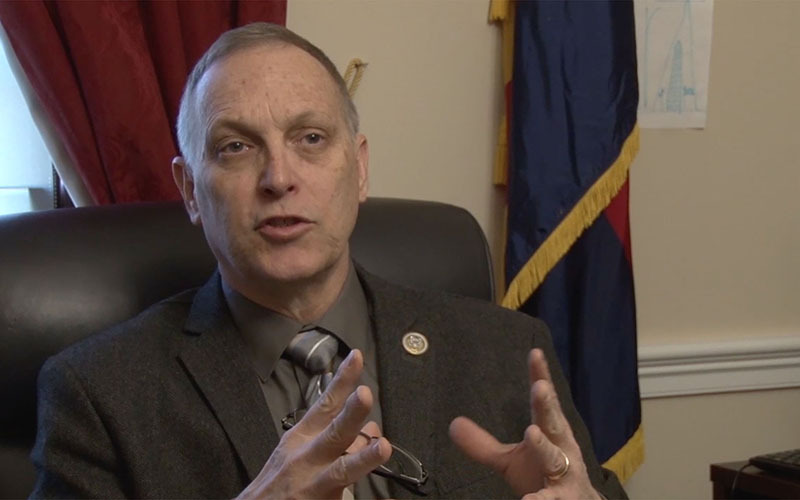 Like many defenders of the president’s action, Rep. Andy Biggs, R-Gilbert, claimed that it follows precedent from President Barack Obama’s administration. In 2011, Obama temporarily suspended visas from Iraqi nationals based on FBI intelligence, and in 2015 his administration eliminated visa waivers for the seven countries named by Trump.